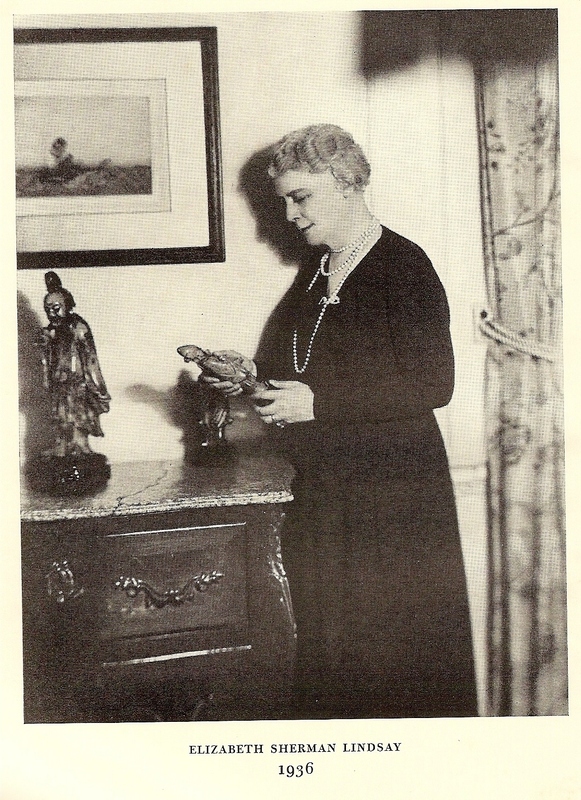 Even before her marriage to the diplomat Ronald Lindsay, Elizabeth Hoyt occupied the same worldly and cultivated social spheres as her close friends and future neighbors in Washington, Robert and Mildred Bliss of Dumbarton Oaks. Along with Hoyt’s aunt Elizabeth Cameron and the historian Henry Adams, they were bound by friendships formed in Paris and as part of Edith Wharton’s orbit in France. Lindsay, not one easily daunted, was initially intimidated by Wharton, but she came to appreciate and admire the novelist greatly for her resourcefulness and loyalty to Cameron. All were in Paris in the lead-up to and during the World War; Ronald Lindsay was stationed in Cairo. Robert Bliss had been posted to the American Embassy in Paris in 1912 and Mildred Bliss served as vice-president of the Comité Franco-Américain pour la Protection des Enfants de la Frontière. After the United States entered the war, the Comité worked with the American Red Cross, where Hoyt was an official. 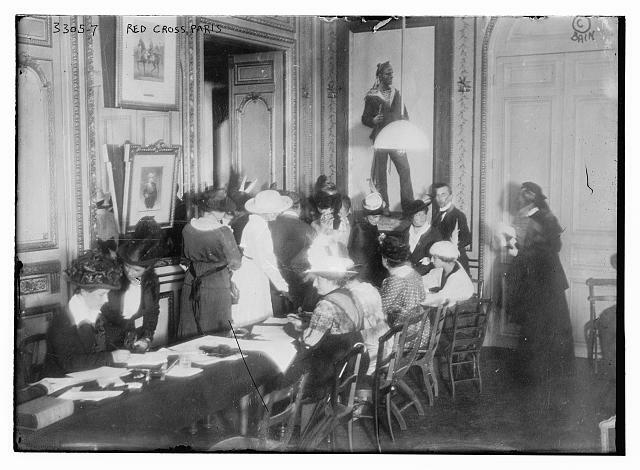 Mrs. Bliss came to serve as chairman of the Red Cross’s Woman’s War Relief Corps in France. It was during these pre-war years in Paris that Wharton and Adams also developed their friendship (although they had long known of each other), intellectual and sardonic sparing partners in the expatriate community there.¹ While Cameron was on one of her frequent long wanderings, Adams would set himself up in her Parisian home, at 50 rue du Bois de Boulogne. 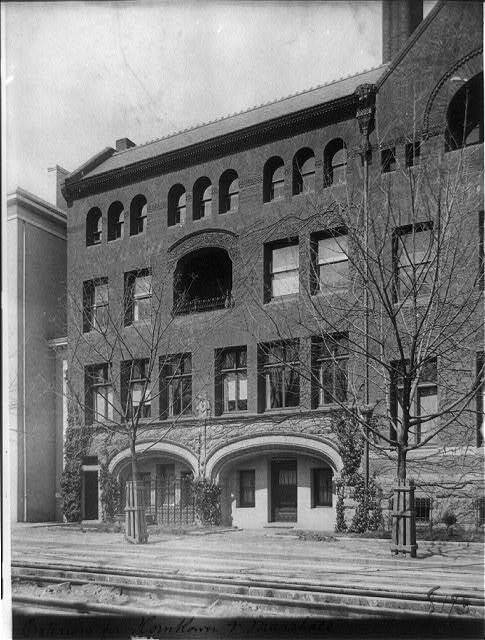 But his base was in Washington, at 1602 H Street, close by to where Cameron had her famous salon in earlier days before the disintegration of her unhappy marriage to Senator Donald Cameron. Their neighbor John Hay had called Cameron “the most beautiful woman in all of Washington” while her husband, who had been a widower with six, resentful children, was primarily interested in politics and poker. As the marriage failed, Cameron went into self-imposed exile in Europe, and volunteered with fundraising when she was in Paris, particularly for Wharton’s Le Foyer aux Réfugés. 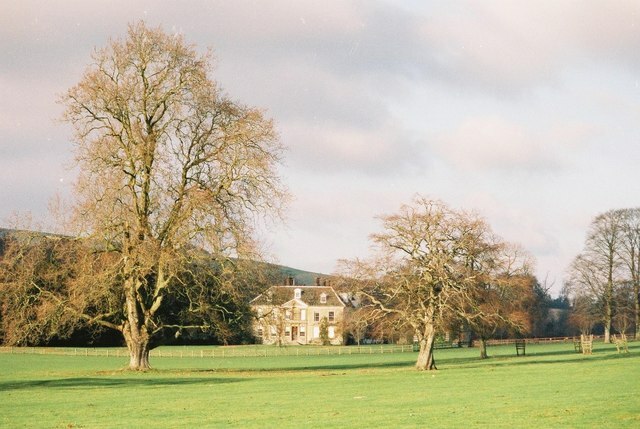 The Lindsays were married at Stepleton in 1924, and after a brief honeymoon in the Dorset country side, they settled in Constantinople, where Sir Ronald had been appointed ambassador. Positions in Berlin and London followed, culminating with the Washington ambassadorship. The Blisses, meanwhile, were in Sweden, and then from in 1927 in Argentina, where Robert Bliss achieved the rank of ambassador. It is from this period that the Bliss correspondence in the Harvard University Archives reveals an intimate relationship between both couples. Ronald Lindsay soon followed up with a personal missive to Mildred (as he addressed her). “But after all, there is more in the friendship between you and me than can be justified by its mere intrinsic character and we have long known all about each other through persons equally dear to each of us. I think that at my time of life I have more pleasure in redoubling old ties of friendship than in contracting new ones.”(21 July 1924). 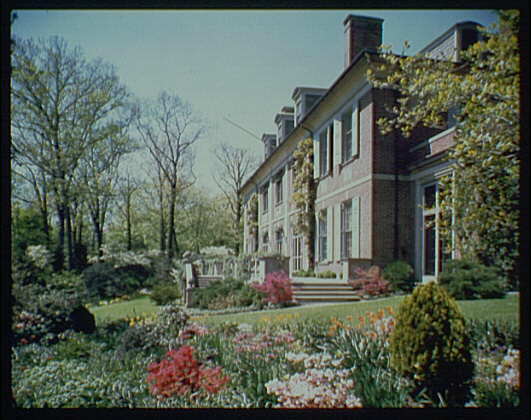 Lady Lindsay, in a little more than a year’s time, would find herself living almost next door to the Blisses’ famous estate, and where her good friend and former colleague Beatrix Farrand was still working on the Dumbarton Oaks gardens. ¹ Lewis, R.W.B. Edith Wharton: a biography (New York: Fromm International, 1985), p. 224-6. ² Ford, Worthington Chauncey, ed. Letters of Henry Adams (1892-1918). Boston & New York: Houghton Mifflin Company, 1938, p. 627. 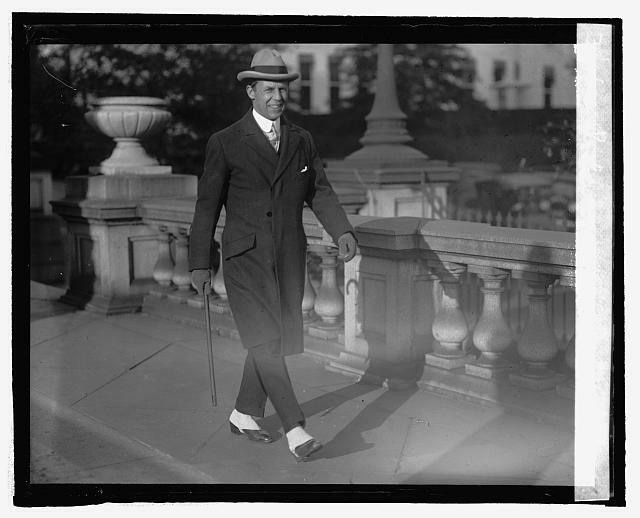 Sir Ronald had previously served twice in Washington: from 1905 to 1907 as Second Secretary under Sir Henry M. Durand, from 1920 to 1921 as Counselor of the Embassy under Viscount Grey of Fallodon and Sir Auckland Geddes. 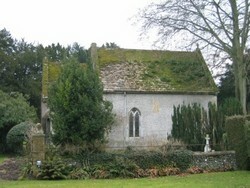 He was the fifth son of the Earl of Crawford. Quoted correspondence from The Papers of Robert Woods Bliss and Mildred Barnes Bliss. Harvard University Archives HUGFP 76. Excellent article. While reseaching Henry Adams I paid a short visit to Stepleton House. I was rewarded with being able to see both Dilly’s and Martha’s graves . How wonderful. I recognize your name from doing my own research. I need to get back to the Lady Lindsay soon.